Why the good ones leave us so soon? Garry Shandling was a comedian and actor, known for Garry Shandling's Show and The Larry Sanders Show and last year he became a star watching over us forever. 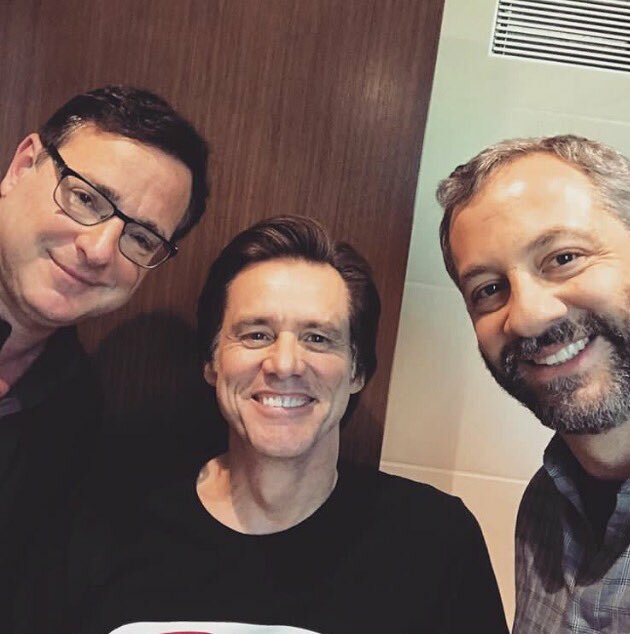 Judd Apatow is working on a documentary for HBO about Garry that features statements from many of his friends and colleagues. Recently Judd shared a picture on Instagram to let us know that Jim Carrey will also be part of the documentary. Jim Carrey is looking good and we can't wait to the this documentary of a great comedy legend. 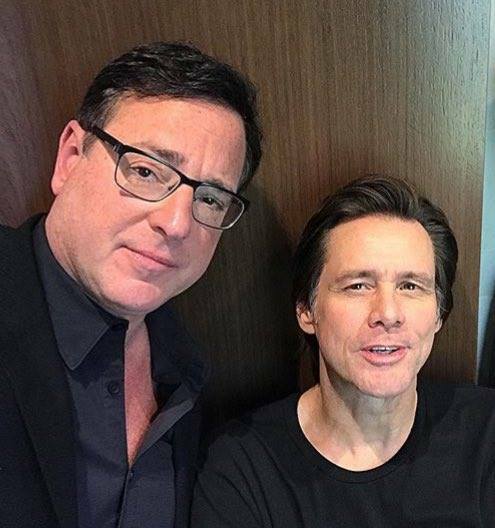 Also good to see Jim Carrey together with Bob Saget again.